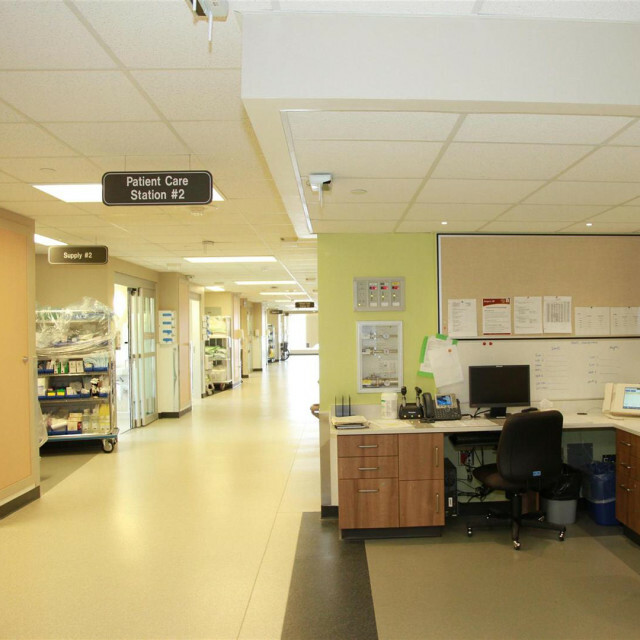 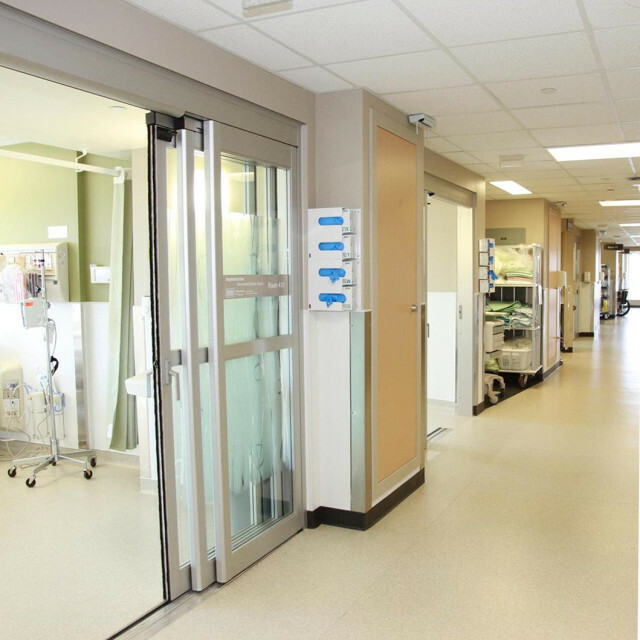 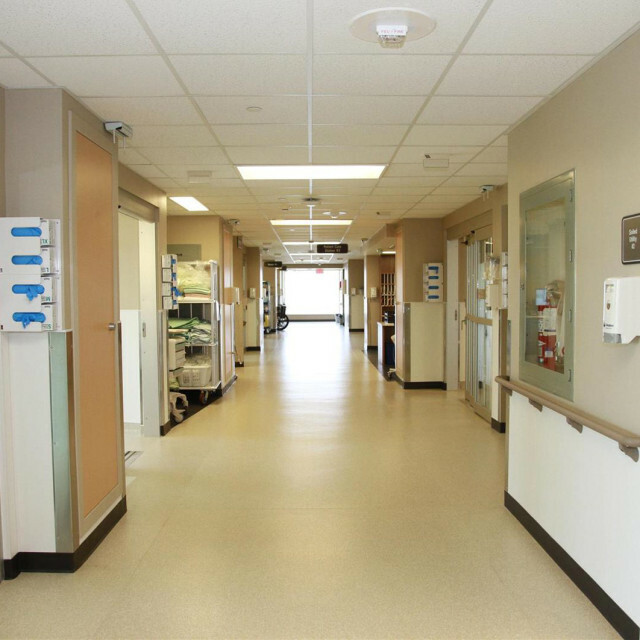 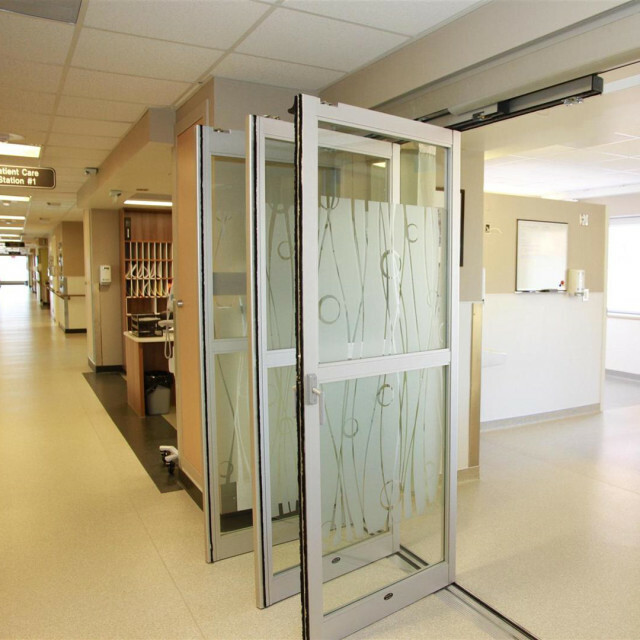 The 4th floor redevelopment project at St. Paul’s Hospital was part of the Saskatchewan Surgical Care initiative aimed at reducing wait times throughout the province and promoting patient centred care. 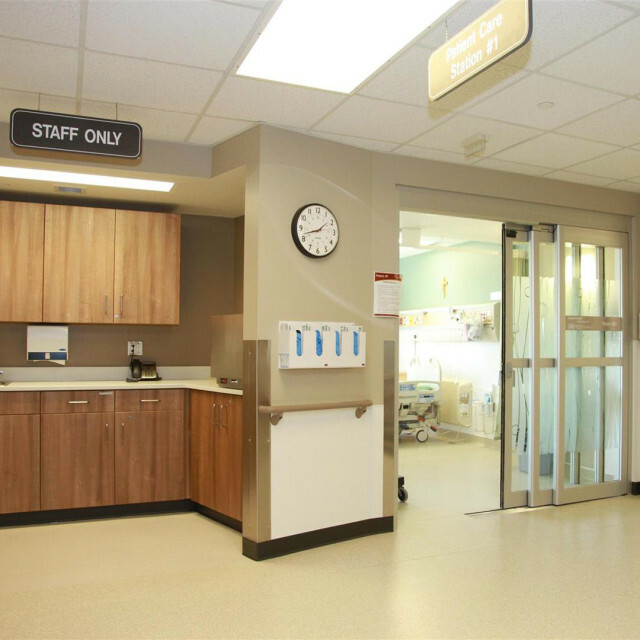 With the objective to bring the unit back to its initial purpose of an acute care unit, aodbt worked closely with the Health Region personnel on the initial design concept, especially through infection control guidelines and Lean principles. 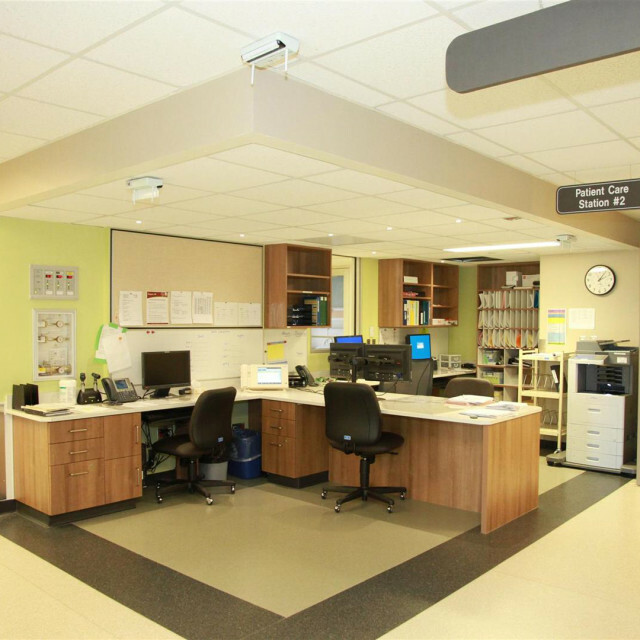 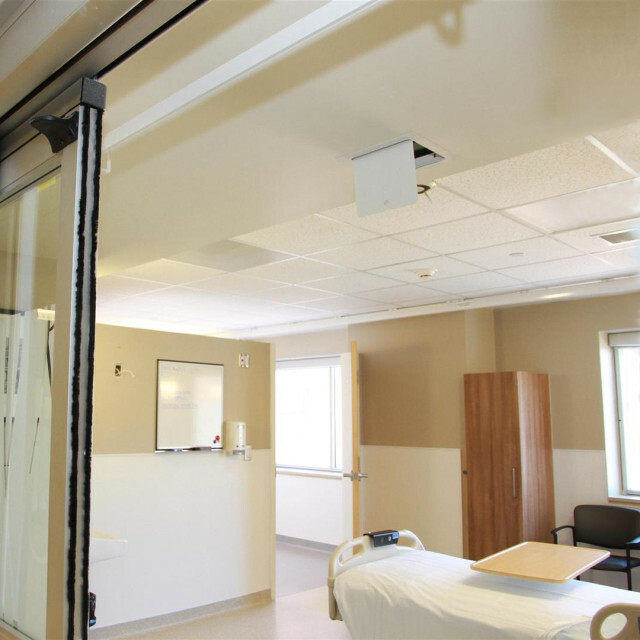 The implementation of the Lean design helped optimize the floor space, make the space more efficient for staff to operate, increase the workspace efficiency for the doctors and nurses, and improve patient experience. 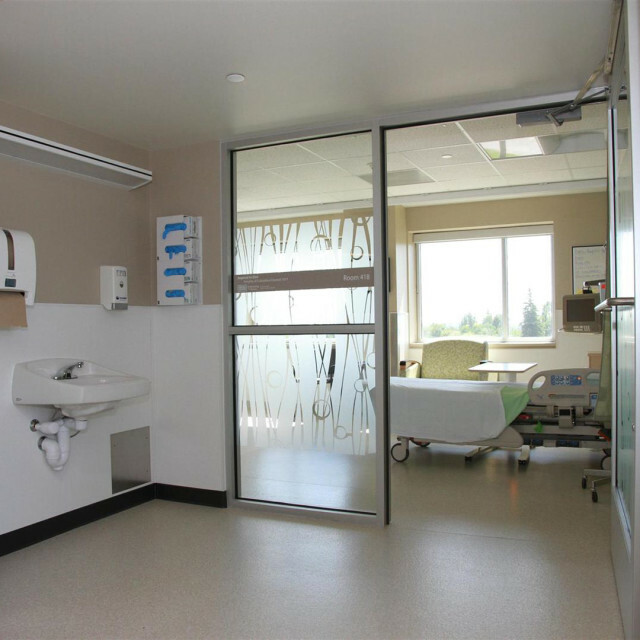 Due to the complexity of the project, the redevelopment of the floor was completed in stages to ensure minimum disruption to the existing hospital service above and below. 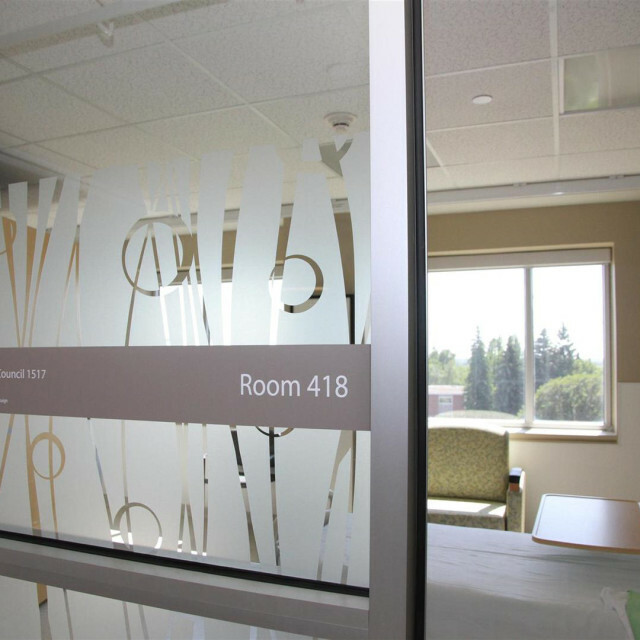 Our integrated design approach brought all disciplines together early in the process, allowing critical project decisions to be made in a timely manner and maximizing the opportunities for reducing risk and overall project budget.